Die Hard Vilmanians Magazine is an entertainment comics magazine published by ACR Publications. 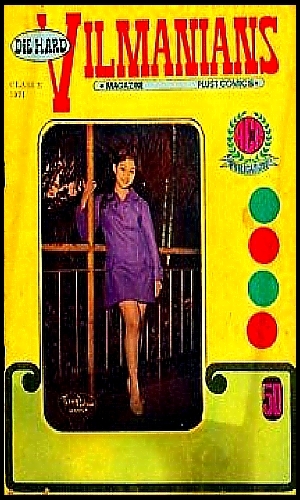 Its maiden issue came out in 1971 with Angel C. Reyes as Managing Editor and Phil. Ver. Posadas as Editor. 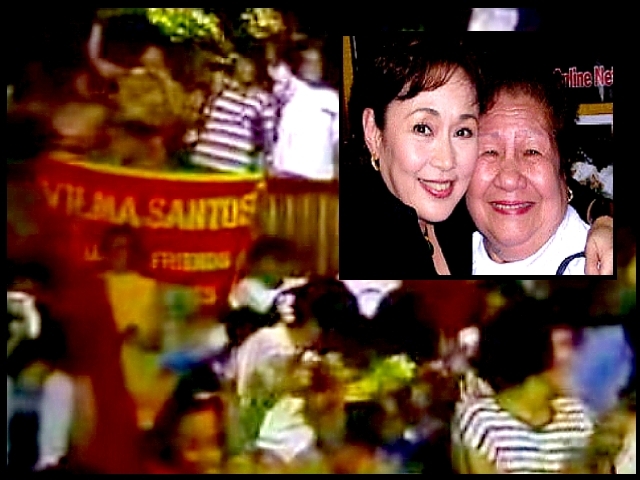 The title of the magazine was named after Vilma Santos’ die hard fans or followers. – Komiklopedia (READ MORE). This entry was posted in ARTICLES and tagged Die Hard Vilmanians Magazine, philippine movies, Vilma Santos, Vilma Tuazon. Bookmark the permalink.